Everyone loves to be pampered once in a while. Treat a friend or loved one to a truly authentic Thai experience. 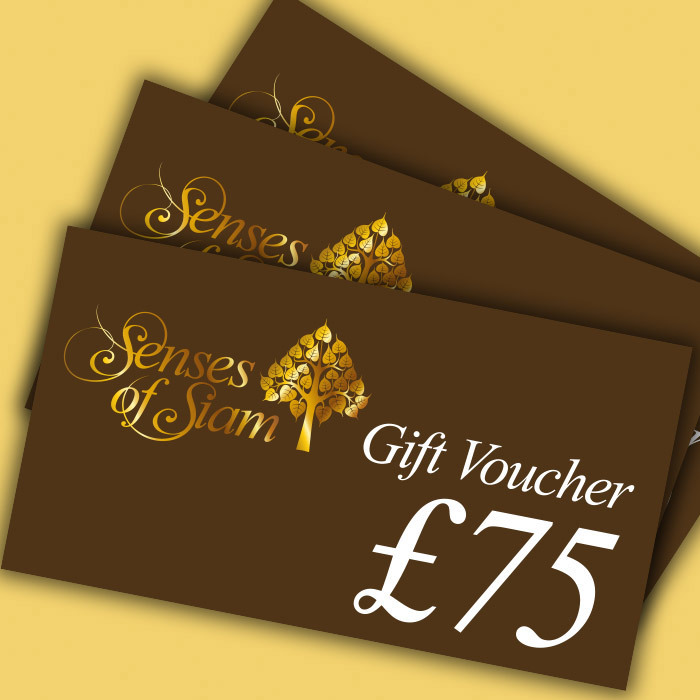 Our gift vouchers are available to buy at different values and can be used on products, simple or multiple treatments up to the value stated across a 6 month period.